No.1 is surely a well known brand to you, because the chinese makers are launching their smart wearable models in a pretty frantic pace. 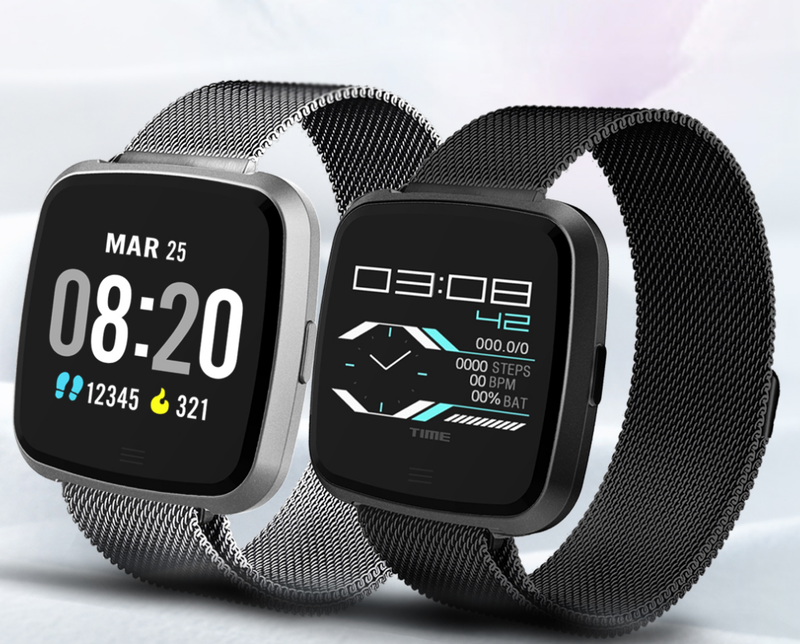 Their latest model No.1 G12 looks like a pretty good smartwatch piece and they released two new videos looking at the unboxing and the comparisons with some actual competition. So check it out. No.1 G12 smartwatch model can offer a 316L tainless steel body with excellent craftmanship, 1,3-inch color 3D touch display protected by Gorilla Glass 3, detachable 22mm milanese strap band, IP67 waterproof certification, exercise monitor, heart rate monitor, sleep monitor, movement patterns tracking, full notification support, multifunctional app, Bluetooth 4.2 connection, G-sensor KX023, up to a week standard battery endurance and way more. And the No.1 brand is also currently holding a special sale event on the Gearbest e-shop, where you can enjoy quite some huge discounts for their products reaching up to 50% off and the mystery lucky bags . So make sure to check it out.